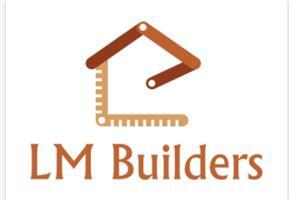 L & M Builders - Builder, Driveways/Patios/Paths based in Rugeley, Staffordshire. L & M Builders is a family run business lead by Les with 35+ years in the building trade and son Sam working on site. We have a small team of reliable colleagues we can call upon to assist with larger projects allowing us to over a wide range of disciplines and still being able to offer a personal, bespoke service. They key things that make us stand out are our fair prices, good workmanship and conscientious attitude to keeping your home clean and tidy. Please see images showing examples of our work, no job is too big or small.